Posted by judylobo in Baby Animals, Big Cats, Nature, photography, Wildlife, Zoo. The Queens Zoo has a great collection of animals from ‘the Americas.’ Their newest arrivals are three Chacoan peccaries, forest mammals native to South America, named Walker, Palito, and Chili. 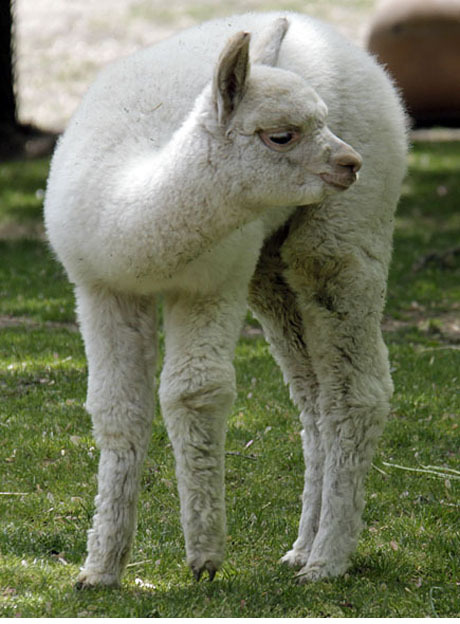 You can also see the baby alpaca, named Cria, a little goat kid and a road runner. Don’t forget to check out the bison, pronghorn, coyotes, bald eagles, lynx, puma and more. thanks for posting the beautiful photos of the “Hidden” Zoo(Queens Zoo).I began volunteering here in addition to Cp and it is beautiful!.Great photos!